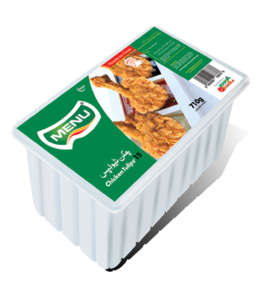 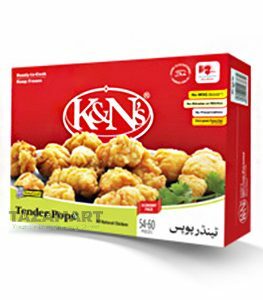 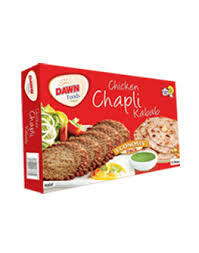 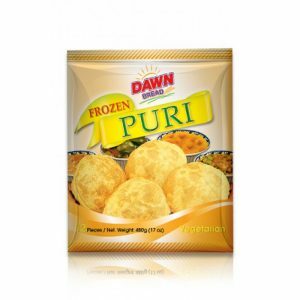 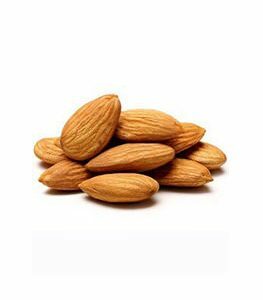 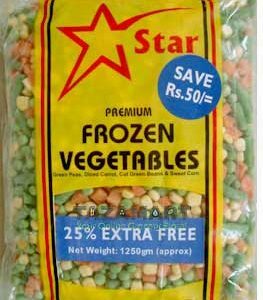 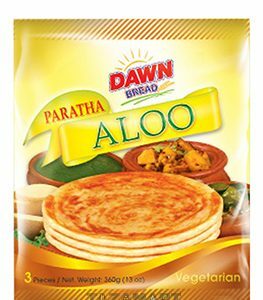 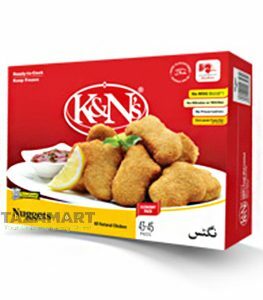 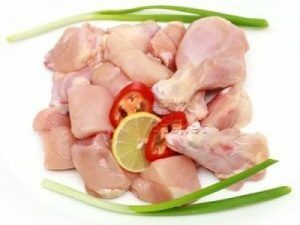 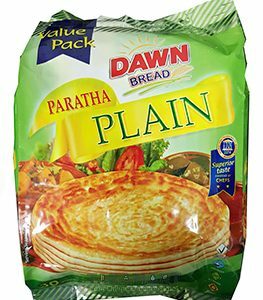 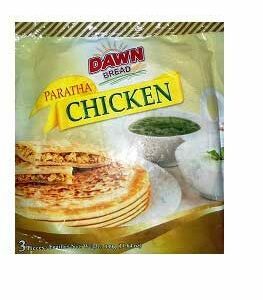 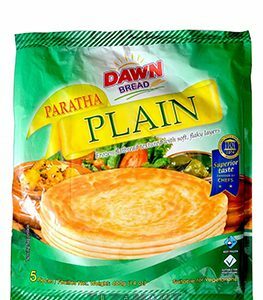 Buy Frozen Food at online grocery shopping store in Pakistan – TazaOnline.com. 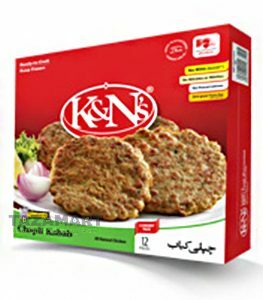 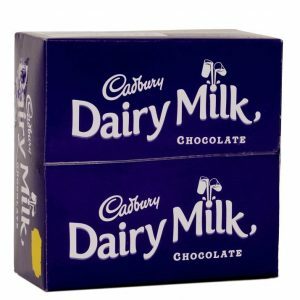 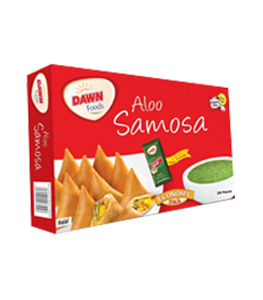 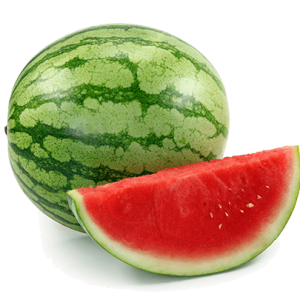 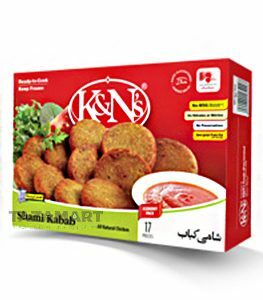 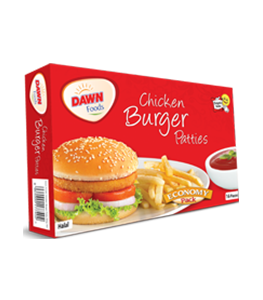 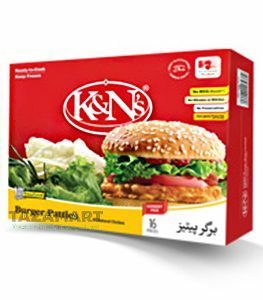 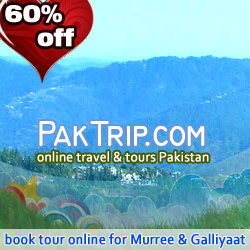 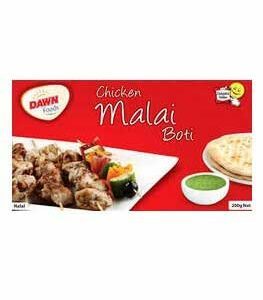 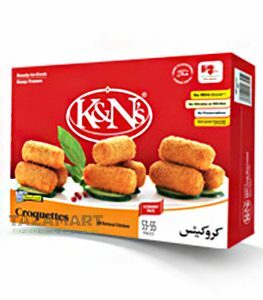 Pay cash on free home delivery of grocery in Lahore, Karachi and Islamabad. 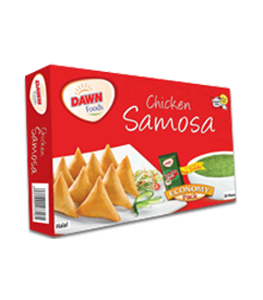 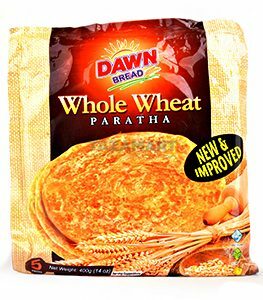 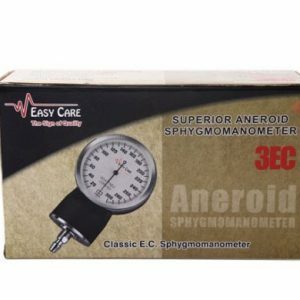 We provide wide range of fresh food, grocery, house hold as well as kitchen items. 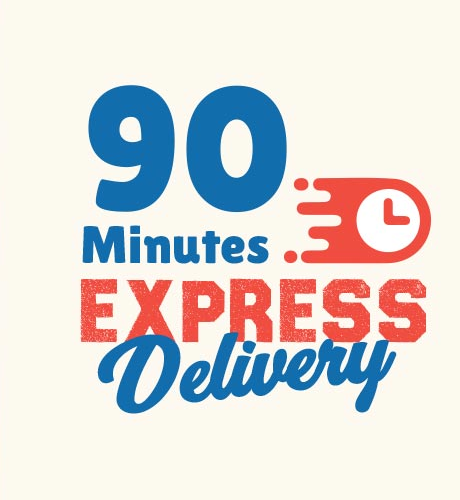 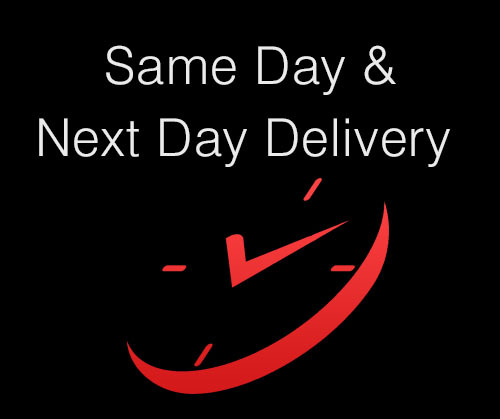 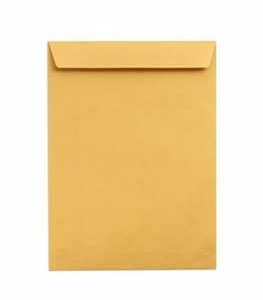 Shop at TazaOnline.com is secure while 90 Minutes Express, Same day or next day scheduled delivery. 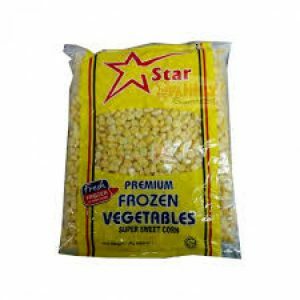 Frozen Sweet Corn – 1 Kg. 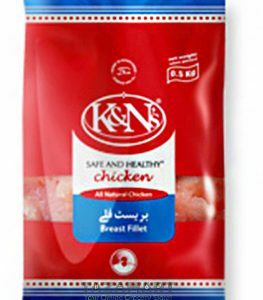 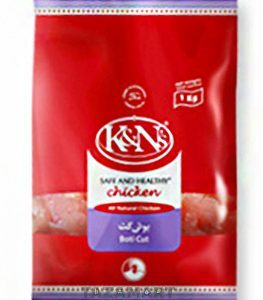 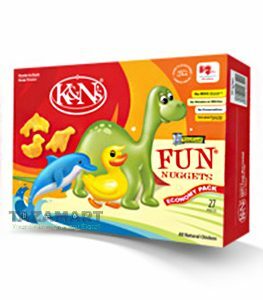 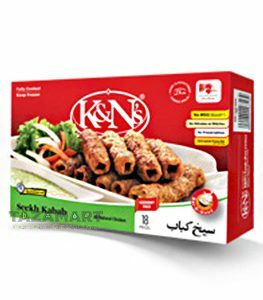 K&N’s Boti Cut – 1 Kg.